The 27-hour flight out of Page, Ariz., continued into California before maneuvering into westerly winds to guide the vehicle back toward Arizona. 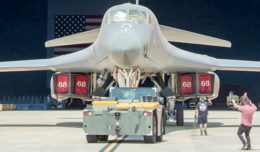 In addition to achieving its primary objectives, the vehicle also performed a large altitude excursion of 25,000 feet, limited only by the commercial airspace ceiling. 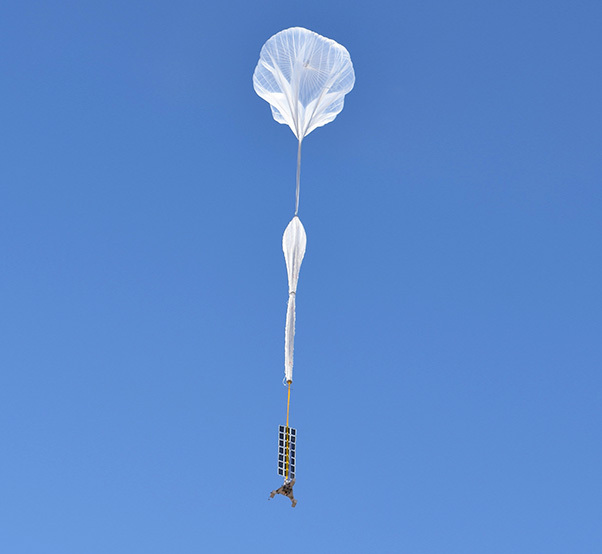 The flight test raised the technology readiness level (TRL) of the Stratollite system to 9. Through the Flight Opportunities program, the Space Technology Mission Directorate (STMD) selects promising technologies from industry, academia and government and provides opportunities for testing and technology demonstration on commercial launch vehicles. The program is managed at NASA’s Armstrong Flight Research Center in Edwards, California. STMD is responsible for developing the crosscutting, pioneering new technologies and capabilities needed by the agency to achieve its current and future missions. 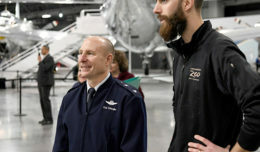 For more information about the Flight Opportunities program, visit https://www.nasa.gov/flightopportunities.